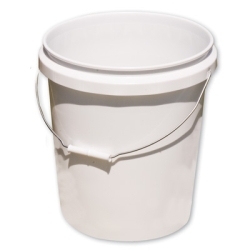 These durable, non-corrosive, high density polyethylene pails come with a steel bail handle with comfortable plastic hand grip. 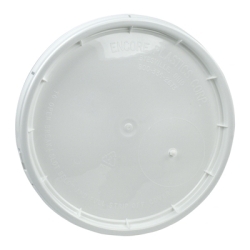 Supplied with or without snap on cover. Color: white (additional colors are available-please call for further information).